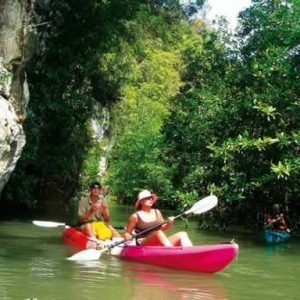 4 Island Tour Krabi – Great day tour from Krabi to explore the tropical Islands of Krabi’s Phang Nga Bay. 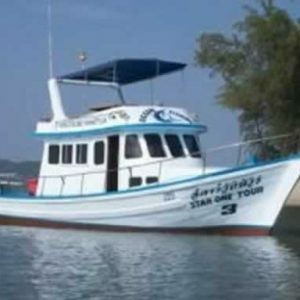 This snorkeling and sightseeing tour is available all year around. 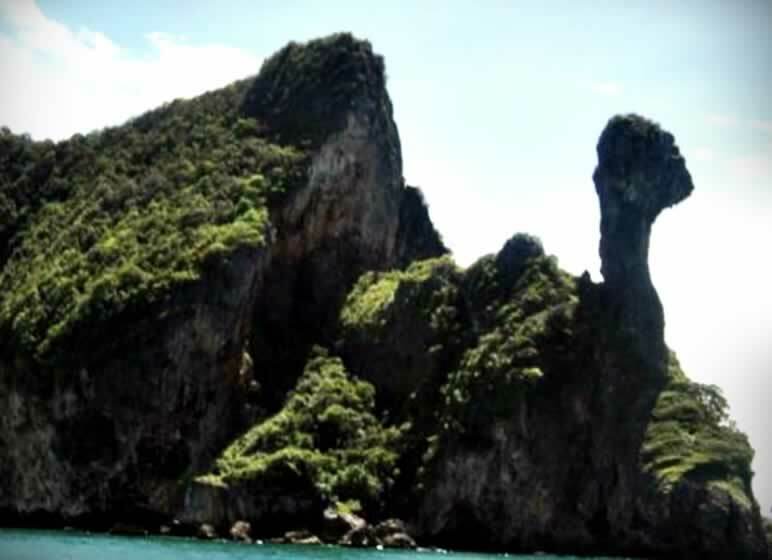 Snorkeling & Swimming at Chicken Island, Tub Island, Poda Island and a visit at Pranang Beach and Pranang Cave. Lunch, fruit snacks and drinking water. National Park Fees are payable in cash on the day of your tour. Fees currently THB 400 per adult & THB 200 per child. 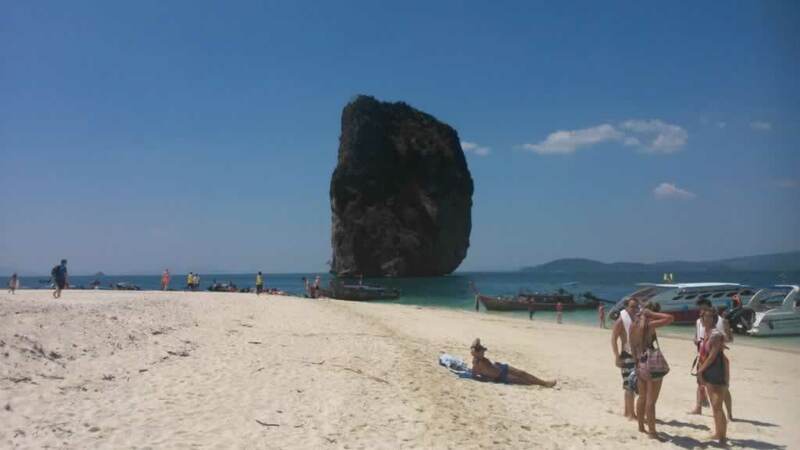 09:15 – Start of Pick up service from hotels in Krabi and Ao Nang hotels. 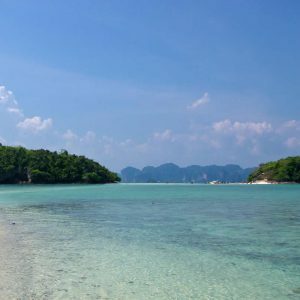 10:30 – Depart from Nopparat Thara Beach, Ao Nang. 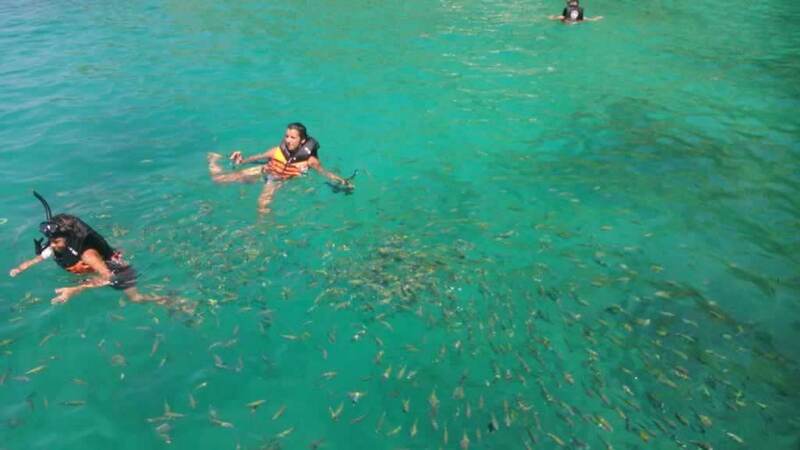 – Chicken Island for swimming & snorkeling and sightseeing. – Tub Island – Walk over from Chicken Island to Tub Island on the white powdery sand. 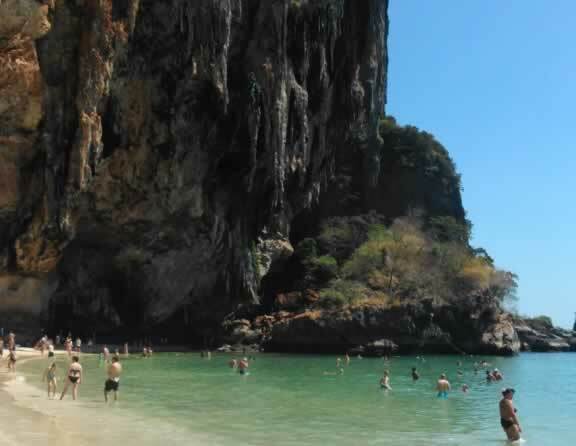 – Poda Island – Relax for sunbathing and sea sports. 12:30 – Thai Lunch at local beach Restaurant. 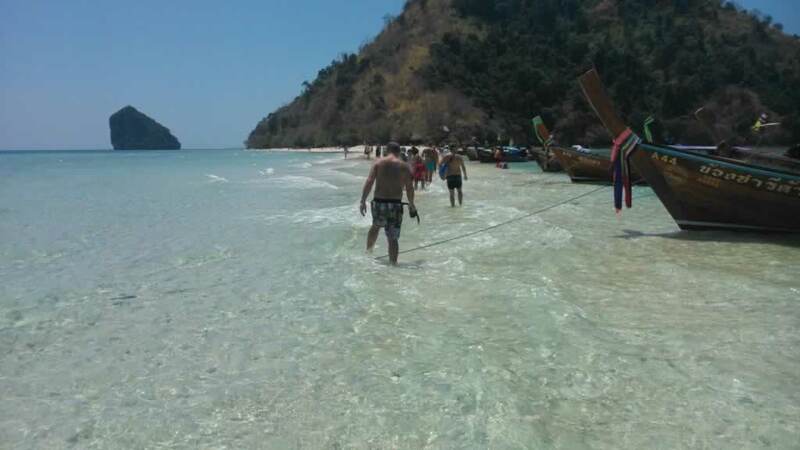 – Pranang Beach – Last stop on your 4 Island Tour Krabi is a visit at Phra Nang beach. 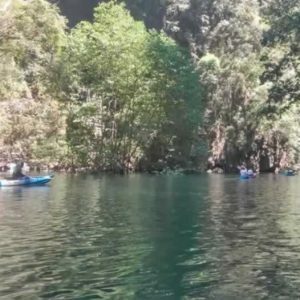 Here you will visit Phranang Cave. Images collection of pictures taken on 4 Island Tour Krabi trips. If you joined the 4 Island tour and like to see some of your images on our website please send a copy to us. We always happy for feedback from our guests.